In 2019 we are initiating a program for community sustainable and alternative livelihoods development. 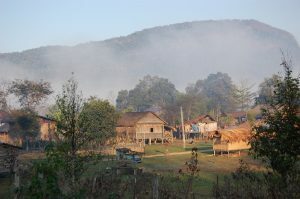 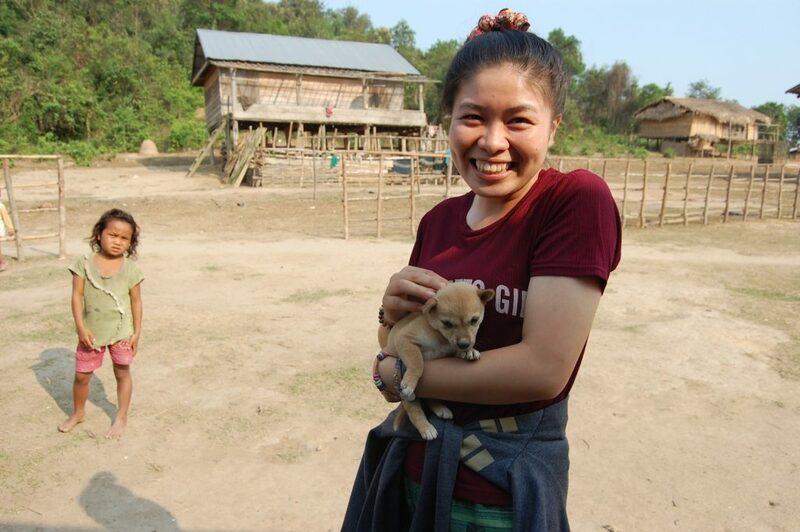 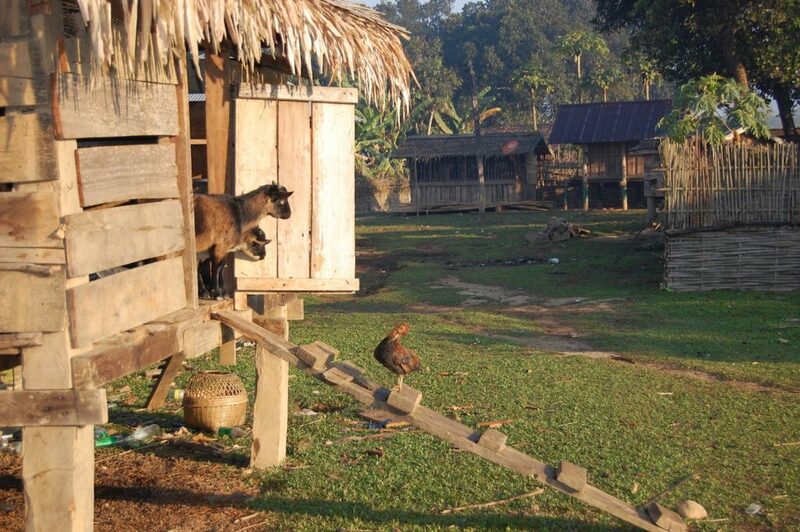 to reduce unsustainable use and reliance on natural resources (including several globally threatened and endemic species) by local communities in Nakai-Nam Theun National Protected Area, Laos and therefore contributing to biodiversity conservation in the area. 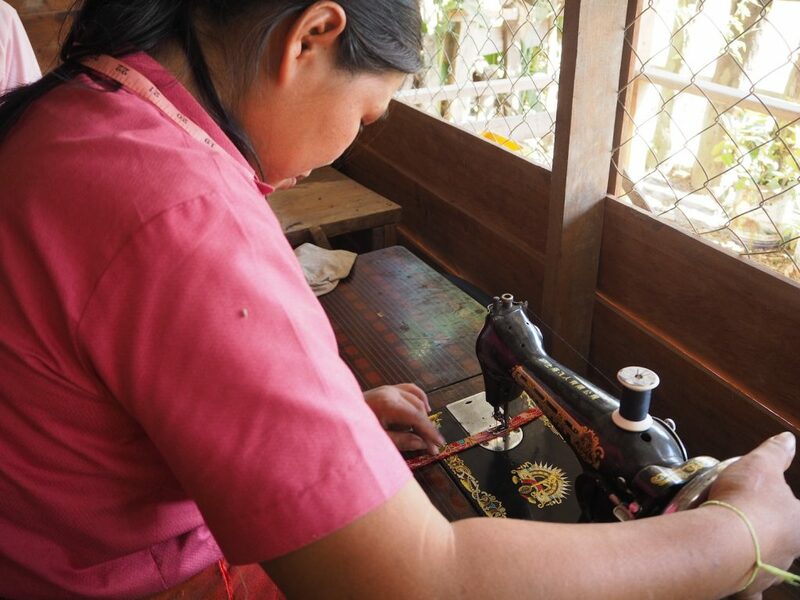 We train women in selected villages to produce jewelries from start to finish using as much as possible local materials (fabric, seeds etc.). 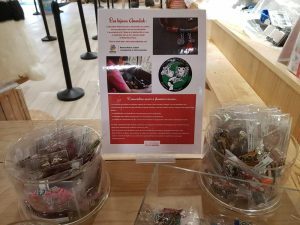 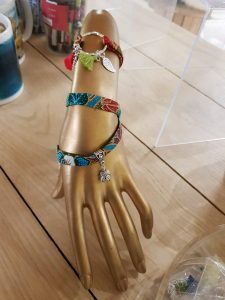 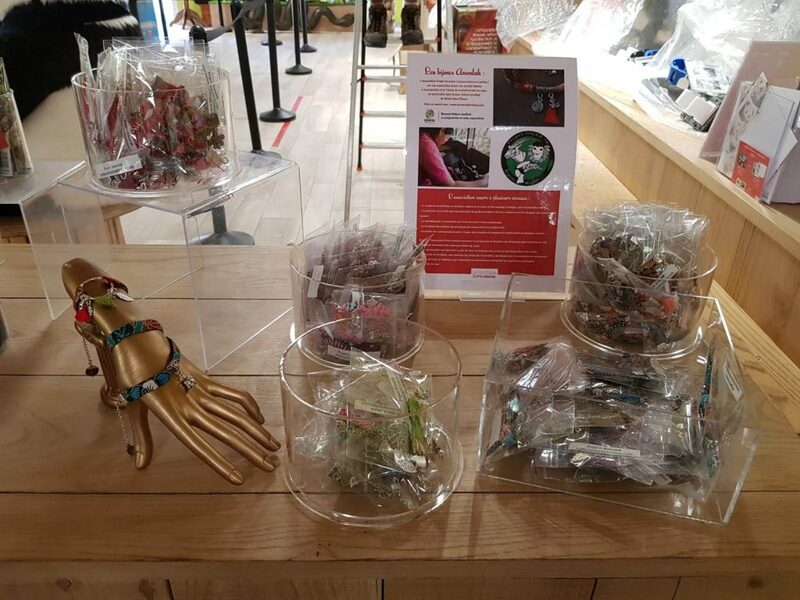 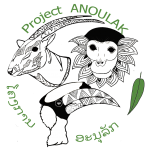 The finished products are be purchased by Project Anoulak directly from the women participating in the project to bring them an alternative income and then sold to Project Anoulak’s partners for retail (e.g. 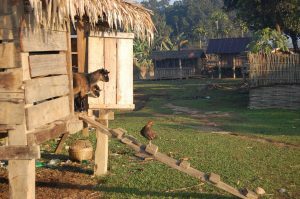 zoo community). 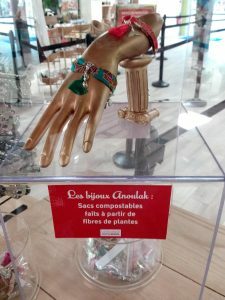 Currently, Anoulak jewelries are sold in several zoos in France and will soon be retailed in other countries. This project also provides the opportunity for fund raising and communication/awareness raising about our work.